Advertising Shits In Your Head combines theory and practice in one short book about the modern subvertising movement. 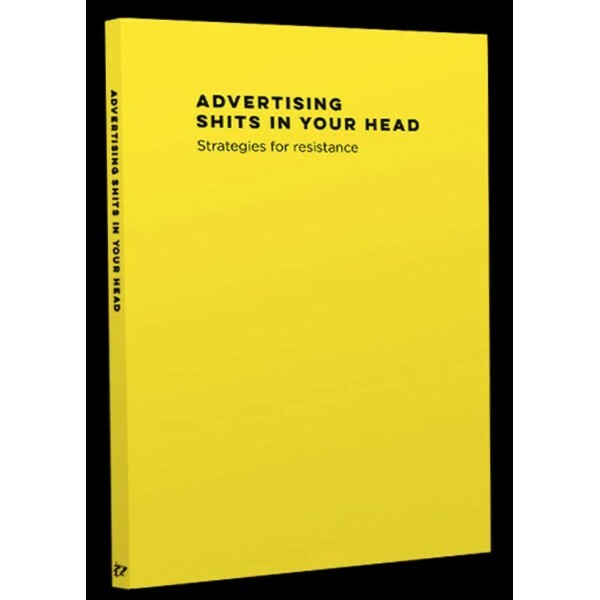 Featuring: Public Ad Campaign, Brandalism, Special Patrol Group and Dr. D.
This is the second print run of this book. Now a copublication between Dog Section Press and Active.